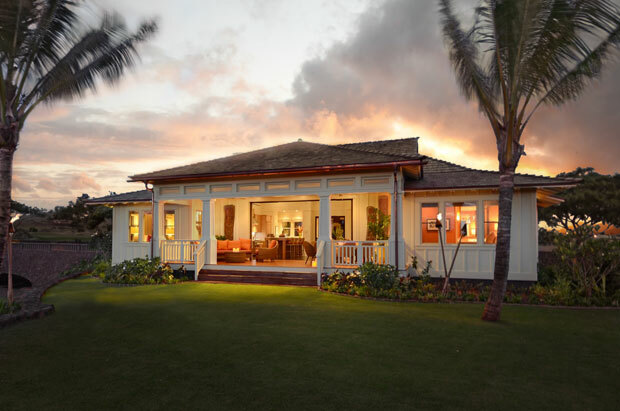 Kukui’ula has introduced a new property to its 1,000-acre private club community on the south shore of Hawaii’s Kauai island. 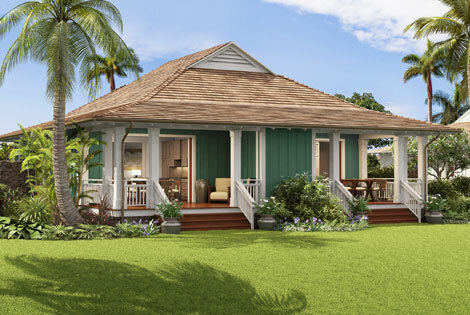 The all-new plantation-style Kukui’ula Club Bungalows host one-, two- and three-bedroom homes that feature contemporary island interiors with high vaulted ceilings, dark hand-scraped wood flooring, and Cerused teak cabinetry. Homeowners also have the options of incorporating designer turnkey furnishing created specifically for each floor plan and/or spacious enclosed garages. Residents have full access to all of the private club amenities on the island, including the Tom Weiskopf golf course and luxurious spa that are literally just steps away from the Club Bungalows. For more information, please visit http://kukuiula.com.